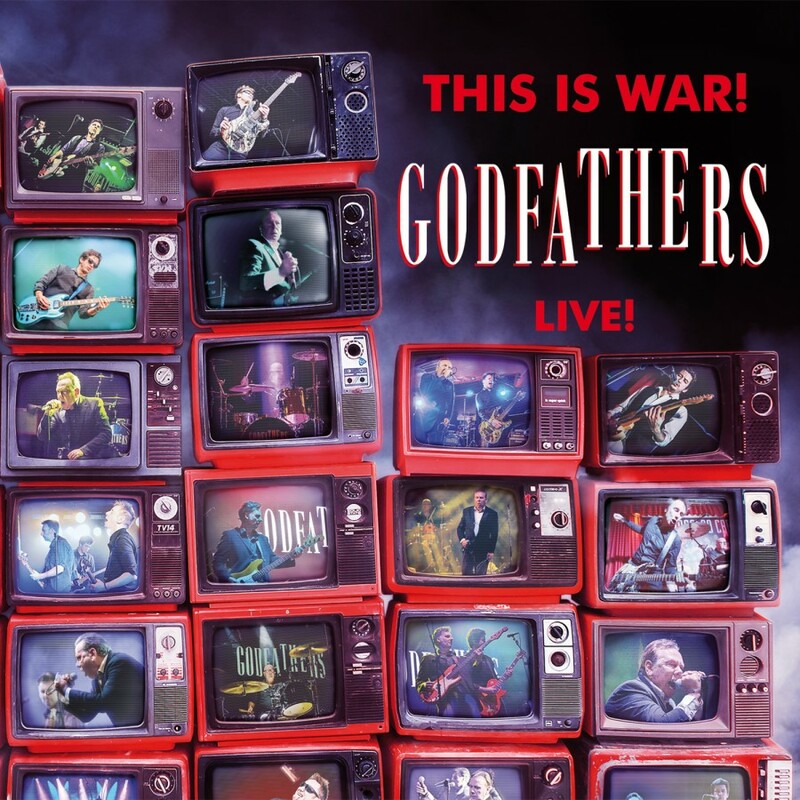 Legendaryrn British rock & roll band The Godfathers present a high octane live rnalbum 'This Is War! 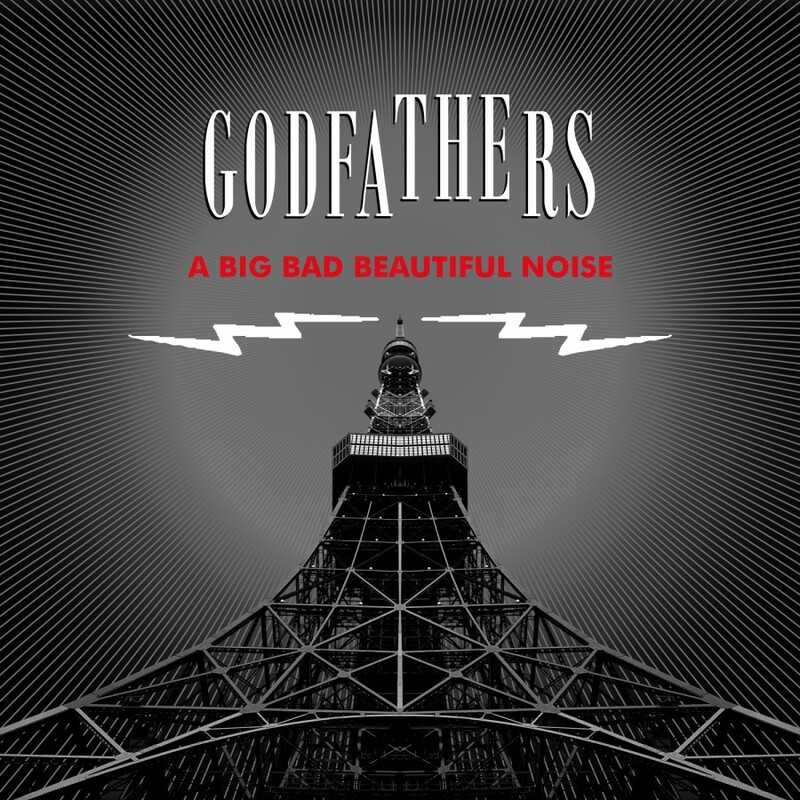 - The Godfathers Live!' The album is a career rnspanning set recorded in Germany & Sweden. Songs from the debut album 'Hit By Hit' & the breakthrough hit Birth, School, Work, Deathrn right up to the most recent, critically acclaimed 'A Big Bad Beautiful Noise' are represented in this storming live set. 13. Just Because You're Not Paranoid Doesn't Mean To Say They're Not Going To Get You!